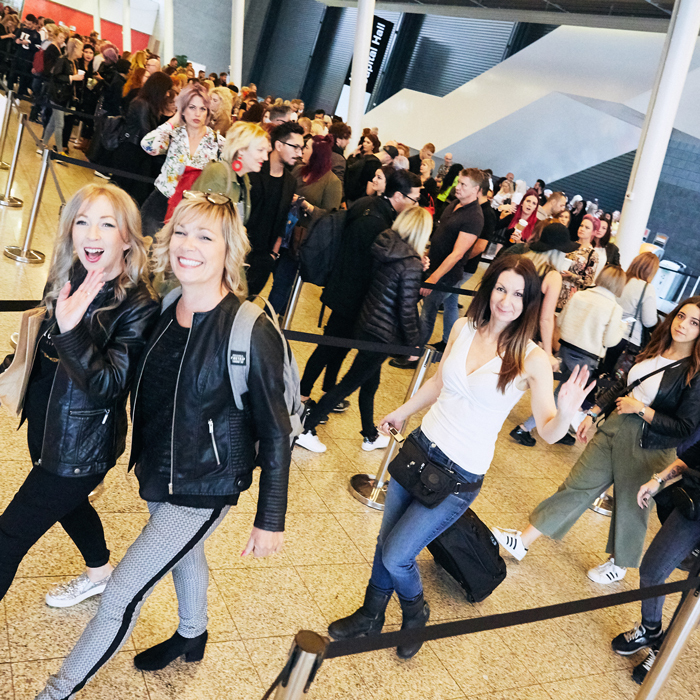 If you are as excited for this year’s Salon International 2019 as we are then you’ll be happy to know that Salon International 2019 early bird tickets are now available to purchase. 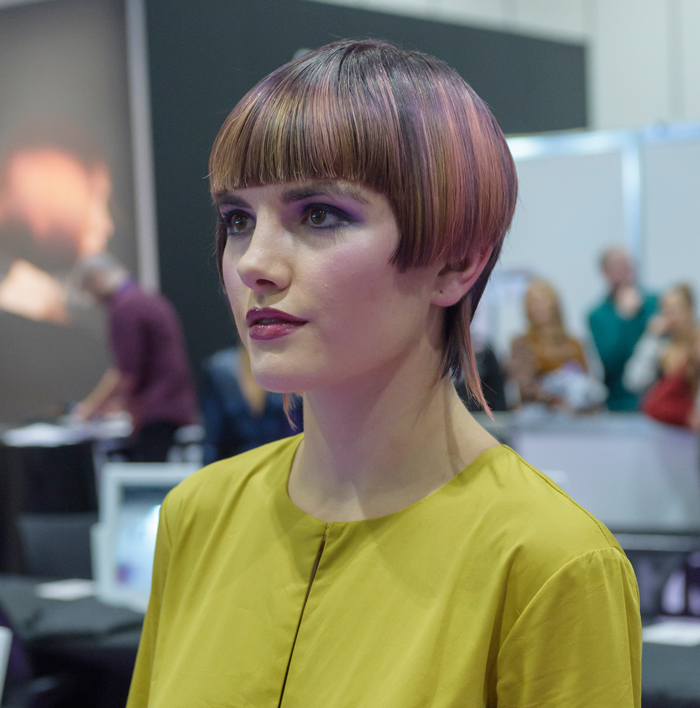 If you click through this link you can register and get your Salon International 2019 visit planned from now. 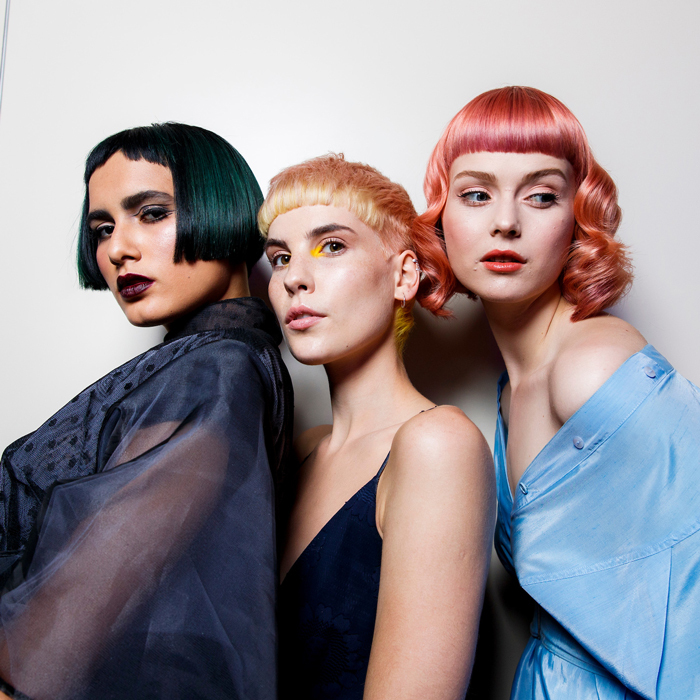 This year is set to be better than ever with hundred of brands already signed up and even more happening around the show (like the Alternative Hair Show taking place at Salon International this year). 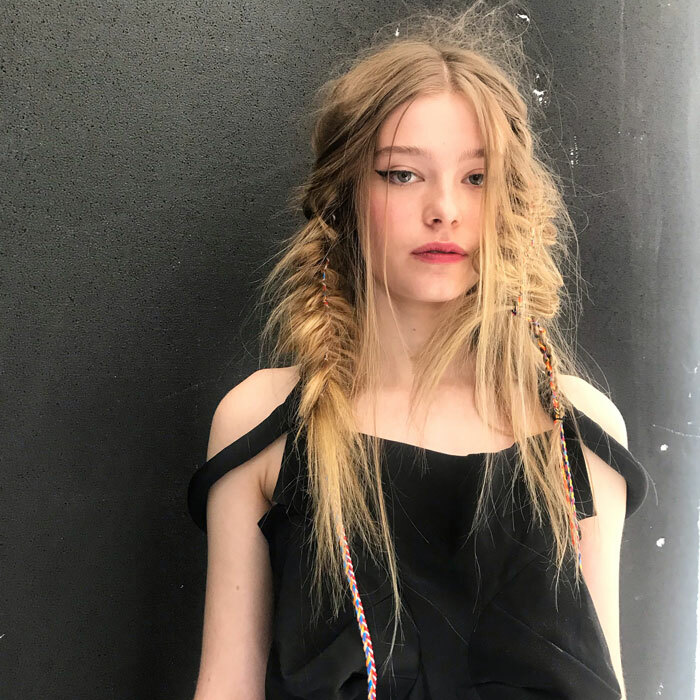 We cannot wait for even more important announcements about the show.